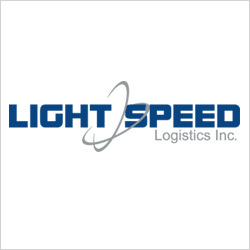 Light Speed Logistics is a Canada-based company which offers trucking, shipping, hauling, freight and logistics services to move cargo to its destination on-time and on-budget. Shipping to and from all 48 states in the US and coast to coast in Canada, Light Speed Logistics has not failed to live up to its name boasting an industry best electronically verifiable on-time delivery record. Founded in the year 2000, Light Speed Logistics has grown to a fleet of 200+ power units and 300 refrigerated trailers along with a fleet of tri-axle trailers for intra-Canada freight. With a majority of equipment less than 3 years old, Light Speed Logistics boast one of the newest fleet in the industry. Specializing in the highly regulated, time-sensitive perishable food sector, we understand your food products, the regulations and temperature integrity around it. 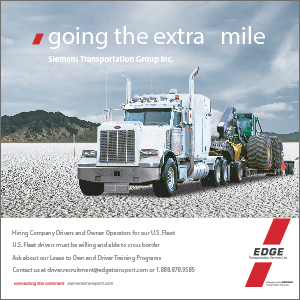 With one of the largest “team drivers” driven fleets, we provide expedited service to most destination in Canada and the US delivering anywhere in North-America within 48 hours. Our dispatch offices are staffed 24/7 365 days a year, making us available to our customers and drivers around the clock. Our tractors as well as the trailers are tracked via satellite. 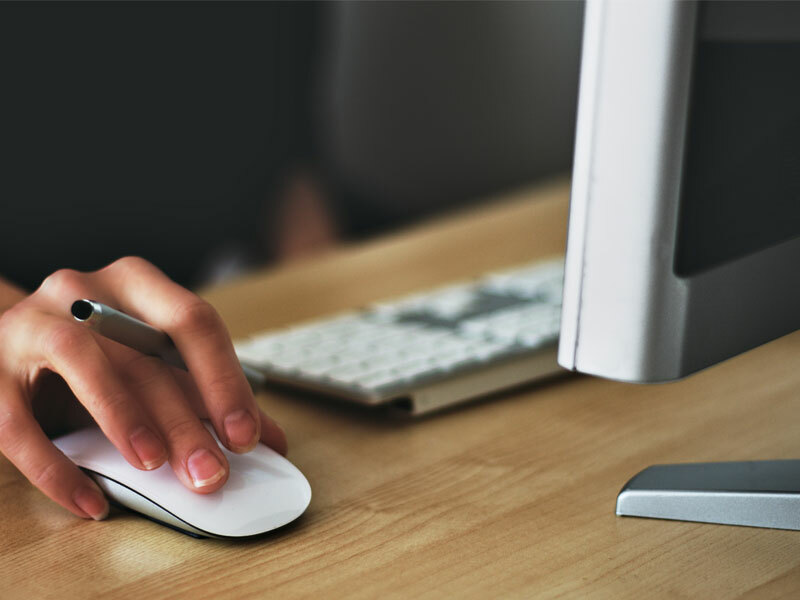 Not only can we tell you where your product is physically located at any given moment, we can give our customers the temperature readings on their product and a complete satellite download of temperature integrity during our custody. Light Speed Logistics’ work environment is also one that tends to draw attraction from workers. Light Speed built a very open, horizontal management structure. Executives and managers are available to every employee in the building at any time. The kind of structure they have makes for a very positive, high-energy culture that is welcoming and invigorating for all workers. This encourages everyone to be productive and proactive with their work. Certifications: C-TPAT Certified, PIP Certified, CSA certified, SmartWay Certified, and WCB Core Certification. 1. Light Speed Logistics provides expedited transportation throughout all 48 states in the US and from the West coast to the Maritimes in Canada. With a refrigerated fleet of more than 300 trailers, we have particularly specialized in hauling temperature sensitive food products with beef, poultry, pork, and produce accounting for more than 80% of the product we haul. 2. Light Speed started with its humble beginning or one truck in 2000 to one of the largest refrigerated fleets based in Western Canada. With state of the art equipment and excellent customer service, Light Speed quickly gained foothold in the time sensitive food industry. a. Honesty – Customers know exactly what is happening with their freight at any given time. b. Our hard work has allowed customers to call dispatchers and directors alike on cell phones any time of the day and night. c. Excellent customer service – we boast an electronically verifiable 99.8% on time delivery ratio. d. Communication – customers have access to on-site dispatcher 24/7 365 days a year. e. Safety (responsible presence on roads) – One of the first and few companies to move voluntarily towards electronic driver logs. We boast excellent safety rating both in Canada and in the United States. f. Environmentally friendly – Light Speed is Smartway Certified. As part of this certification we purchase equipment that is industry best in emissions. All our trailers have wind deflectors to reduce drag and burn less fuel. Even our tires are smartway recommended which would roll the farthest at initial momentum. a. With a high percentage of trucks driven by team drivers, we can provide a non-stop service to our customers that cannot be beaten. We can deliver freight to any point in the Canada and United States within 48 hours of shipping. b. With one of the newest fleet in the industry, our customers do not have to worry about their freight being stranded due to equipment breakdowns. c. All trucks are tracked by Qualcomm satellite units enabling us to pinpoint exact location of our customer’s freight at any time. d. Our trailers are also satellite tracked hence immensely reducing chances of cargo theft. e. Our trailer satellites also provide temperature monitoring and control, allowing our customers to be confident that the cold supply chain is intact. f. With TMW Suite as our operations software, we can provide detailed and analytical reports to our customers on freight details and cost data. g. Our intense communication is one of our best liked features. We will not allow our customers to be questioned by consumers of their cargo about delays. Instead, because of our detailed communication, our customer will be the first to inform their consumers of any delays which are far and few in between. h. Our sharp looking equipment has been a source of complements. We even have had customers ask for our idle trailers to be spotted in their yard, because it makes their facility look better than the neighbors. i. At a 99.8 percent on time delivery provider, we are at industry best solution provider in shipping. A top performer. Light Speed has been called to take care of “bread and butter accounts” by its customers; in those exact words. j. All of these have enabled us to be on the speed dial of most prominent shippers across the country. k. With a consistent growth of more than 15% every year since our start 15 years ago, we have grown as our customers have grown. To name a few. Basically anyone who deals with time sensitive issues on their product. We particularly specialize in the food industry. Our customers find very helpful our vast knowledge and expertise in hauling food, related temperature controls, knowledge of the federal food agency regulations, border crossing processes unique to transporting meat. a. We pride ourselves for having retained may staff members and drivers from the first years of our company. b. Our open door policy allows any of our employees to come in and speak with any level of management anytime they need. c. One of the best pay scales in our industry. d. A simple and crystal clear pay program, that is easy to understand. One of the only pay program in our industry with “NO FINE PRINT” at all. e. A rich and easily attainable bonus program. g. A flexible work schedule. h. Committed scheduled runs for our drivers and owner operators provide them with the option to plan around an organized work schedule, and the familiarity of going to the same destinations week after week. i. One of the best miles paid thru Rand McNally practical mileage program.